I will never consider another company for countertop refinishing. Your quality work and great customer service has made me a guaranteed customer for life. Are you moving to the Miami Beach, Florida area and looking for a home that has an updated kitchen? Maybe you are looking to sell or rent your home out and want the best value possible. If so, you will surely want to spend the time needed to put together a brand new design for the kitchen to ensure that it will really pop when people stop by for viewings. The kitchen is a big selling point which is why we want to help refinish your countertops and cabinets to give you a fresh look but at a fraction of the cost of what a total remodel would be. You can choose from different colors including the traditional choices and something a bit more artistic. Along with various colors you can also choose different materials or looks such as stone, granite, Formica and other similar options. You deserve the best but also the ability to afford the remodels without spending all of your savings to do so. 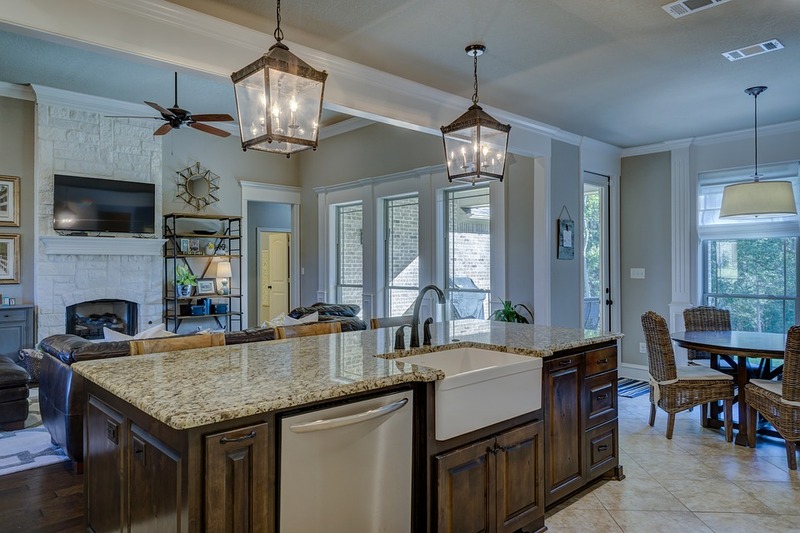 This is why we often tell our clients that we can refinish existing countertops and cabinets giving them a brand new look and deliver within a timely manner. 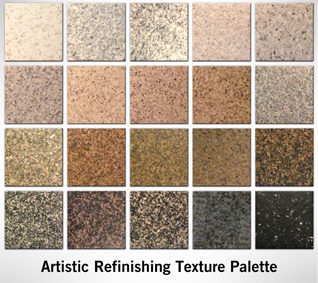 Once the colors and materials have been chosen, we use our proven glaze to give a final smooth appearance and durability. While it can be a daunting task to get your kitchen refinished we make the entire process a breeze. First off you can contact us for a 100% accurate quote in which we will gather required info, size and changes needed and will be able to deliver a price and turnaround time fairly quickly. If you are unsure about us we encourage you to give us a call so we can address any concerns or answer any questions that you may have about our kitchen countertop refinishing services. We have over 30 years of experience and have been a reputable business in helping homeowners and business owners alike to breathe life back into their kitchens. We understand that time is of the essence, which is why we get in and get the job done as quickly as possible, so you can return to your normal routine without us being in the way. If you are ready to make that change and want help with refinishing your kitchen countertops and cabinets then contact us today for a quick quote and appointment to get the job done.